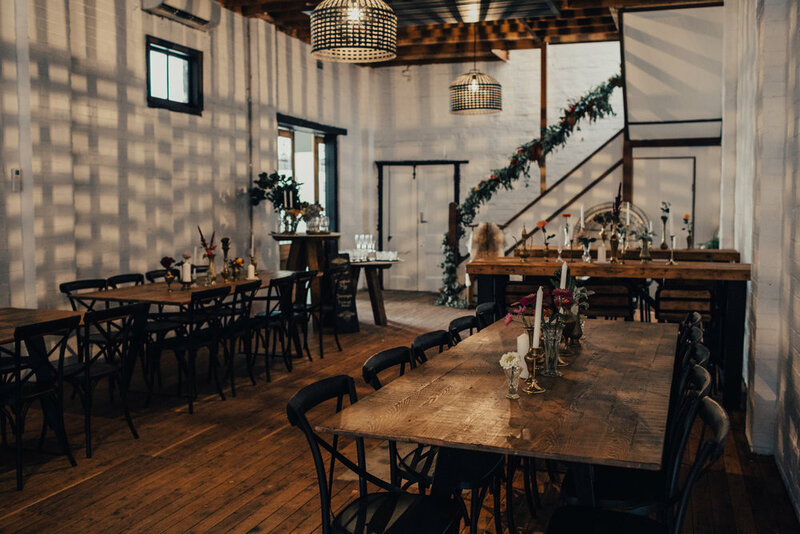 Our wedding space at Uneke is inspired to be a place of possibilities. 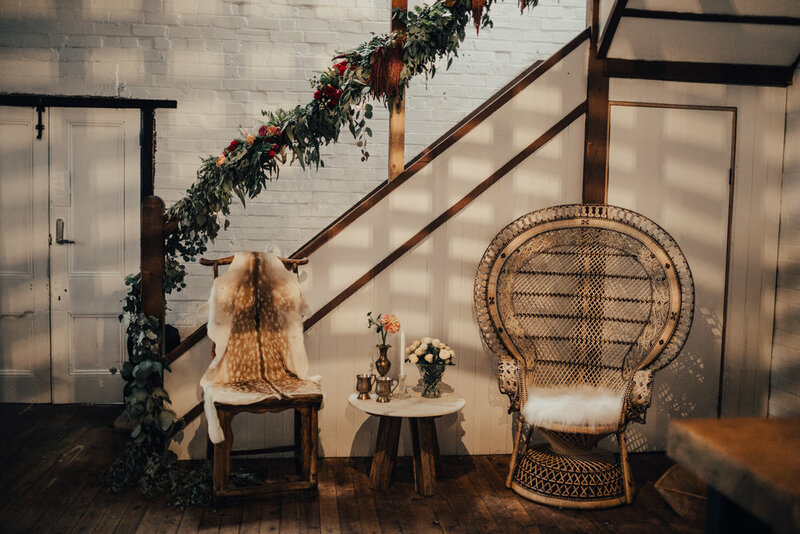 Whether you’re one for sophisticated styling or would prefer a ‘less is more’ approach, we provide the perfect setting, enhanced by your own style and personality. 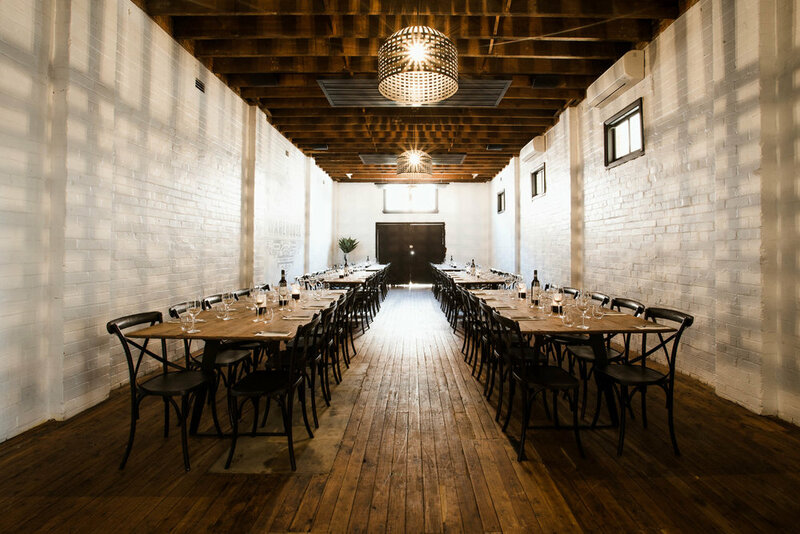 As a venue, Uneke is one of Wagga’s oldest CBD buildings and can host up to 140 guests. The loving labour of transformation has seen this buildings’ mature and raw beauty carried delicately with the deepest respect into our modern day. 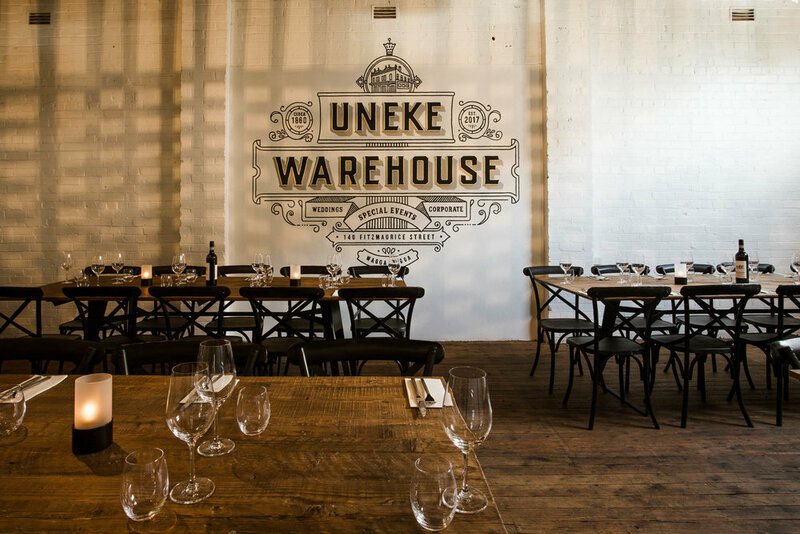 Uneke has been timelessly perfected to create a haven for those who wish to say ‘I do’. Offering both indoor and outdoor areas, there is no divide. Each space has been lovingly planned to create clever dimensions for the overall venue. 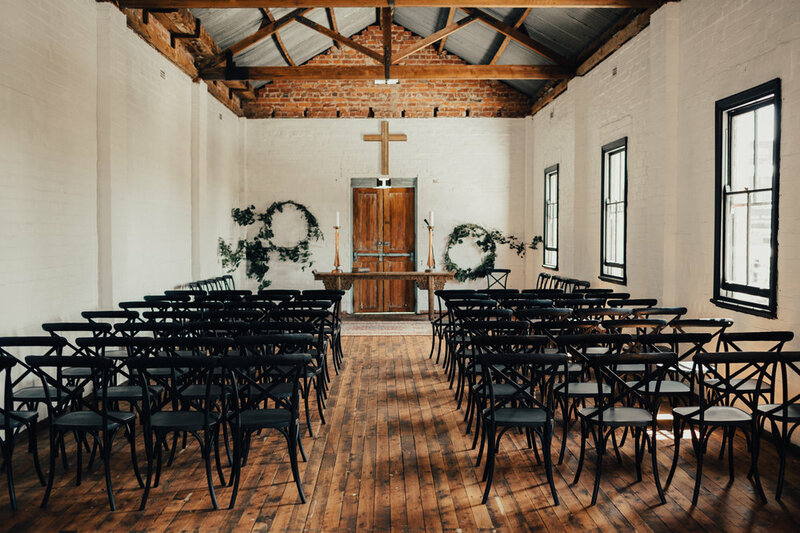 You can host both ceremony (upstairs) and reception (downstairs), removing the need for your guests to transition. discuss packages, and plan your event.